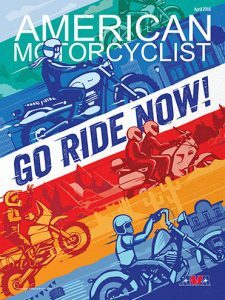 ► AMA members get exclusive access to American Motorcyclist every month! Join The AMA Today! Three Flags Classic Motorcycle Tour takes as many as 300 riders to three countries. As temperatures rise throughout most of the nation, hundreds of thousands of motorcyclists are pulling their bikes out of winter storage and prepping them for the heart of the U.S. riding season. 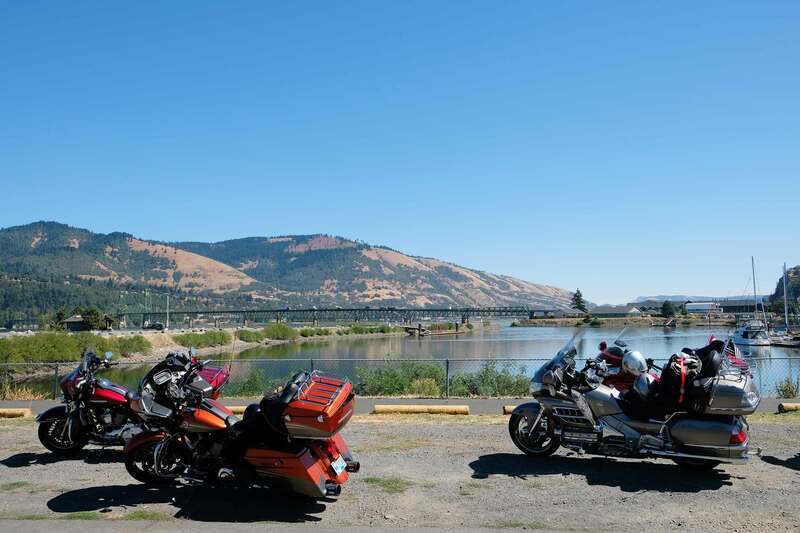 While many riders in warmer climes haven’t missed a motorcycling beat during the past few months, their compatriots to the north are airing up tires, changing various oils, fluids and filters and disconnecting battery chargers. Because no matter what type of riding you choose, the fun quotient is one of the highest of any activity on the planet. Whether you are hitting the local trails over the weekend with a group of friends or setting off on a week-long road ride all by yourself, there will be a smile on your face as you twist that throttle and ease out the clutch. The AMA and AMA-chartered organizers offer a full slate of sanctioned rides at the local, state, regional and national levels. Many are group activities, organized by clubs or promoters, that bring together friends and friends-to-be for a shared adventure, whether your preference is pavement, dirt or a little of each. 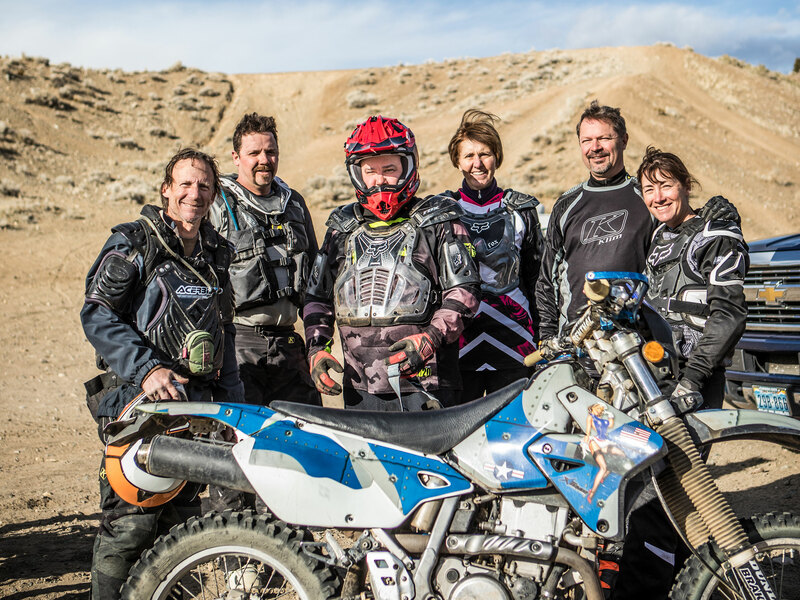 Recreational riding organizers offer AMA Gypsy Tours, the KTM AMA National Adventure Riding Series, the Beta AMA National Dual Sport Series, as well as local rides, rallies, swap meets and other gatherings. One group that offers several opportunities to ride in a group or solo is the Southern California Motorcycling Association, which establishes rules and routes for some of the AMA Grand Tour rides each year. Grand Tours allow participants the freedom to ride to checkpoints at their own pace. Most Grand Tours take place over several months or an entire year. Some are contained within a single state, while others take participants across the nation. “The key objective for SCMA rides is to ‘Ride For The Fun Of It,’” said Barbara Fox, SCMA vice chair. “SCMA rides are healthy recreational rides. The rides are not races, nor are they competitions. We just enjoy motorcycling and the people who ride. The SCMA has more than 700 members and requires membership for ride participation. The longest-running and most popular SCMA tour is The Three Flags Classic. The event began in 1976 after the organizer, Joe Usatin, read an article about AMA Motorcycle Hall of Famer E.G. “Cannonball” Baker doing a border-to-border ride in three days in 1915 on an Indian motorcycle. Forty-two years later, the event continues its original purpose. “One of Joe’s wishes from the beginning was that riders promote good will between the three countries,” Fox said. 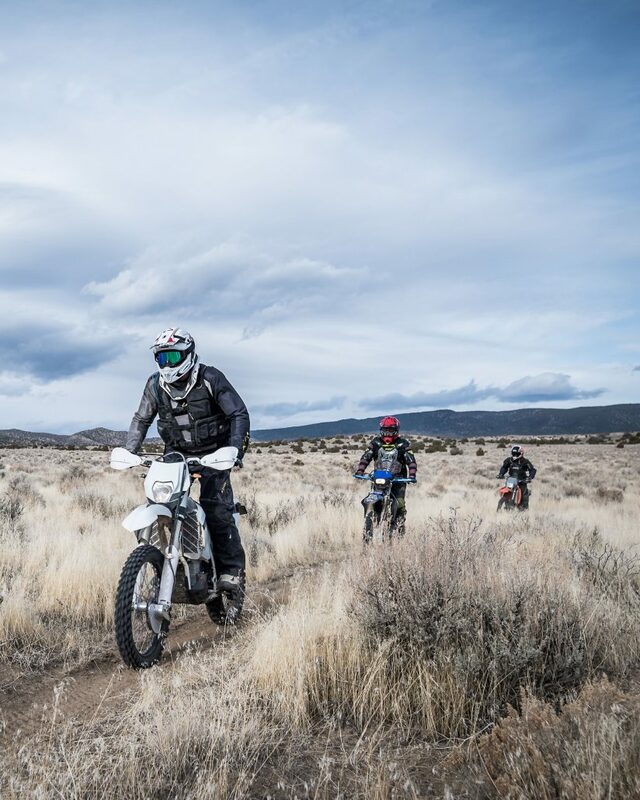 AMA Life Member Doug Holcomb gets his riding fix along the beautiful trails of Nevada’s Pine Nut Mountains. The nonprofit club is 24 years old and includes dirt bike riders, ATV riders, side-by-side drivers, mountain bike riders, equestrians, shooters and hikers. “The club’s primary purpose is to preserve and promote responsible motorized vehicle access, which correlates to all access, in the Pine Nut Mountains of Carson City and Lyon and Douglas counties,” Holcomb said. For Holcomb, being a part of a club has some advantages over riding solo. “Check out local clubs. Also, don’t be afraid to talk with other riders at local staging areas. “While learning to ride, push your comfort zone a little at a time. Don’t worry about making mistakes and crashing. AMA-chartered clubs and AMA-sanctioned events cover the country. So there should be a group of riders or a cool ride nearby. To search for AMA-chartered clubs, visit https://ebiz.americanmotorcyclist.com/personifyebusiness/AMA/AMAFindAClub. To locate an event you might like, check https://ebiz.americanmotorcyclist.com/personifyebusiness/AMA/AMAFindAnEvent. The AMA also offers a Great Roads Database that can steer you toward some fantastic routes wherever you may be. Go to www.americanmotorcyclist.com/For-Members/AMA-Great-Roads-Database to find your next adventure. For that longer trip, you should take a look at some of the AMA tips for smart touring: www.americanmotorcyclist.com/Riding/AMA-Riding-Tips. If off-highway riding is your preference, the AMA Trails Atlas is available at www.americanmotorcyclist.com/For-Members/AMA-Trails-Atlas.